New For Fall- Add Grapeseed to Treatments! Ready to add some new services for fall? Adding grape seed to your treatments is not only a great theme for fall menus, but this superfood has been proven to have healing powers for health, wellness, and the skin. Research shows that most of the antioxidants can be found in the grape's seed, along with its oils and extracts. Antioxidant treatment provides the skin with anti-aging protection to minimize the appearance of fine lines and wrinkles. Grape seed extract is rich in Polyphenols, a natural skin purifier that helps protect cells from free radical damage and promote healthy circulation. Ingredients: Puried Water, Vegetable Glycerin, Quince Extract, Hydrolyzed Yeast, Hydrogenated Lecithin, Jojoba Oil, Aloe Barbadensis Leaf Water, Grape Seed Extract, Bio-PGA, Allantoin, D-Alpha Tocopherol Acetate (vitamin E). CUCCIO NATURALE Grapeseed Hand Anti-Oxidant Oil reduces the appearance of fine lines and wrinkles. Grapeseed Oil is a natural anti-oxidant enriched with Vitamins A, B, B5, D and E. Renews skin's appearance so it appears smooth, hydrated and younger looking. Can be used with Professional Herbal Hand Mitts. Used hot or cold, and they are great for hand treatments. Stuffed with flax seed. Physician formulated blend of 12 soothing, aromatic herbs. Can be heated in the microwave or hot towel cabi. Extends massage time with one application. 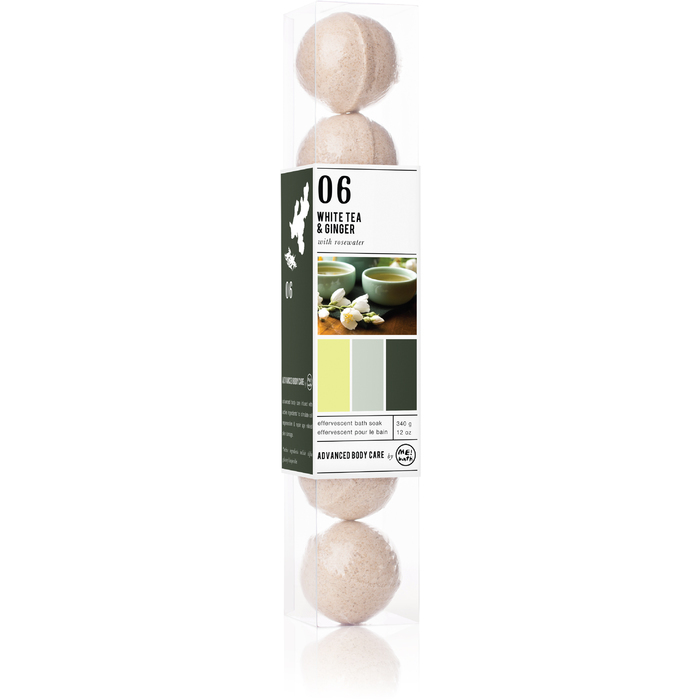 Leaves skin with a nourished and hydrated feeling. Features a fresh, clean and invigorating spa scent. Cuccio Naturale Professional Pedicure Collection combines irresistible scents with beneficial fruit and botanical based ingredients to help redefine today's professional services. A unique collection of oils, softeners, salts, lotions, masque, and treatments will have your clients feeling invigorated, refreshed and inspired. Grapeseed oil is smooth, dense yet lightly textured. It contains essential fatty acids, powerful antioxidants, and reparative properties that help stressed or damaged skin. It's high burn point makes it perfect for stone massage. Usage: Apply liberally and massage. Benefits: It contains essential fatty acids, powerful antioxidants, and reparative properties that help stressed or damaged skin. Cleans clogged pores - Softens facial lines - Soothes and tones skin Grape Seed Extract contains a natural antioxidant and skin purifier. This Peel Off Masque will help clean, tighten, refine and exfoliate your skin. Cleanse face and neck. Spread on an even layer of Queen Helene Masque to the face and neck, avoiding eyes, brows, and hairline. Wait ten minutes or until the masque is completely dry. To remove the masque, start at the jaw line and peel off in an upward motion. Makes a great retail product too! Add a finishing touch with a purple theme. Check out Magic Globes / Lavender / Set of 2 Globes by Allegra M France! You've just found the ultimate tool for the esthetic field, perfect for all beauty and health purposes. A Globe massage eliminates redness and calms skin after waxing, extractions, electrolysis, peels, and Microdermabrasion. They stimulate blood circulation and oxygenate skin. This chilled massage sets makeup, treats sinus pain, puffy eyes, headaches or migraines. Globes stimulate nerves to exercise facial muscles, eliminate fine lines, tighten skin and help reduce large pores. Your clients will love your cool new finishing touch at the end of each facial treatment. 2 pack, color = Lavender. Looking to not only keep up with what is trending, but to surpass your competition? Does you menu only showcase what is up and coming? Do you have a a solid foundation of tried and true treatments? Many of the spa owners I've spoken with lately, are trying to get the perfect mix of both. Himalayan salt has been a trending topic for some time, but with old roots. The ancient secret, no longer so secret, has been proven to aid in respiratory issues, blood sugar, energy levels, sinus issues and more....much more. While retailing salt lamps is a wise choice, have you thought about offering full body salt treatments? Not just scrubs or soaks with Himalayan salt, thinking bigger...think bolder (think profit and reputation!)! From a Himalayan Salt Table that provides the benefit of direct skin contact with perfectly-warmed salt, without any worry about sanitization, to a salt booth all the way to an entire custom built salt room or cave of your own. Read that again, a custom built salt room or cave of your own. How many businesses in your area are boasting that? If you'd like to take your business to the next level, give us a call at 800-434-0018 to set up a salt room consultation! You're Getting Very Sleepy - Help Your Clients Get Restful Sleep! Sleep, it's no secret a good night's sleep is imperative to your health and skin health - they don't call it beauty sleep for no reason! Despite knowing this, many people rarely get a decent night sleep, let alone a good one. Do you talk to your clients about the importance of restful sleep in relation to their skin care concerns? Do you offer any treatments that help promote sleep? Finally, do you offer retail items to help them get the best possible sleep? Here are some of our sleep/relaxation related products for use in services and retail! This is a must if you have clients who have trouble unplugging or need the noise of a television to fall asleep to. Having a dark space helps your body release all those lovely sleep hormones/chemicals. Eye masks can be just the thing to help someone get their best night sleep! This is actually a supplement to help promote sleep! Available in various retail displays to perfectly fit your counter! Essential Oil Blend - Peaceful Sleep / 1 oz. Perfect to go in a diffuser at bedtime! 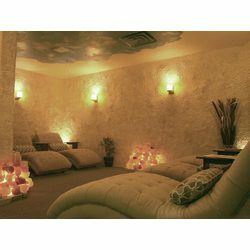 Extremely popular for relaxation! Pick out the scents you think would work best or a blend! These little guys are amazing! They also have a muscle soak one that is heavenly! You can really wow them and have your own sleep room! A dimly lit (salt lamps are amazing for this!) or dark room with super comfortable loungers, soft music and offer the sleep masks! For a very small investment, you can increase retail sales and help your clients get some well-deserved rest! November is National Healthy Skin Month. By now, you've already got your seasonal menu items planned out, and hopefully on their way. Why not advertise that November is National Healthy Skin Month and throw out some awesome specials for that month only? Update Your Look with a Waterfall! 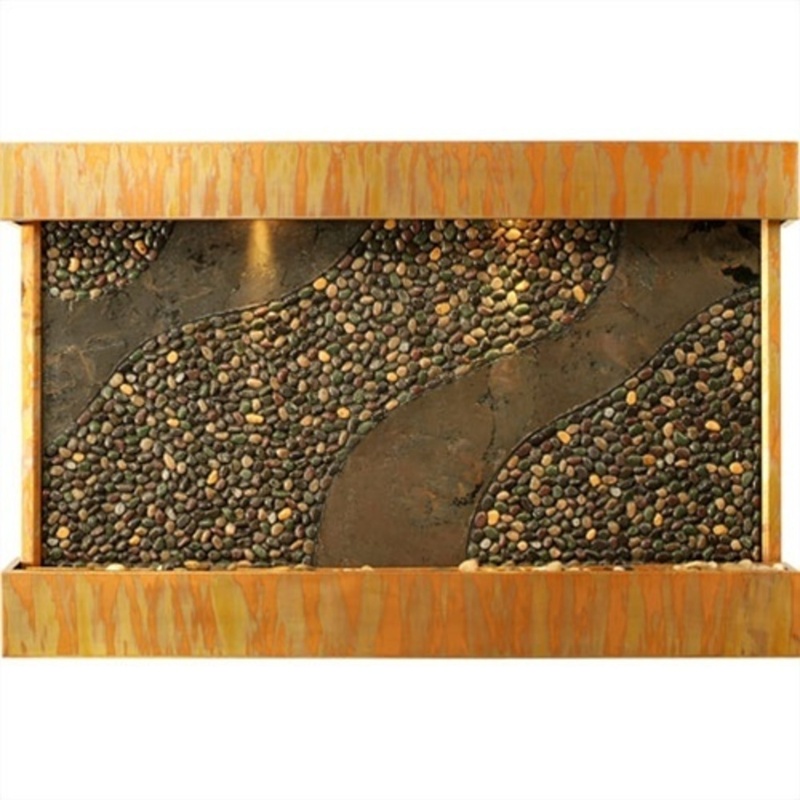 Decor is an extremely important part of any salon or spa business! No matter what your style, the decor sets the tone. A BluWorld Gardenfall is the perfect way to wow your clients! It is known that close proximity to a waterfall has a positive effect on your overall well being and health. Water evaporates when it cascades over itself and mixes with air. Indoor water features can double as beautiful, elegant humidifiers - without the unpleasant noise of a fan! Humidity is important for maintaining proper health - it keeps skin, hair, and nails looking great and assists with proper breathing. 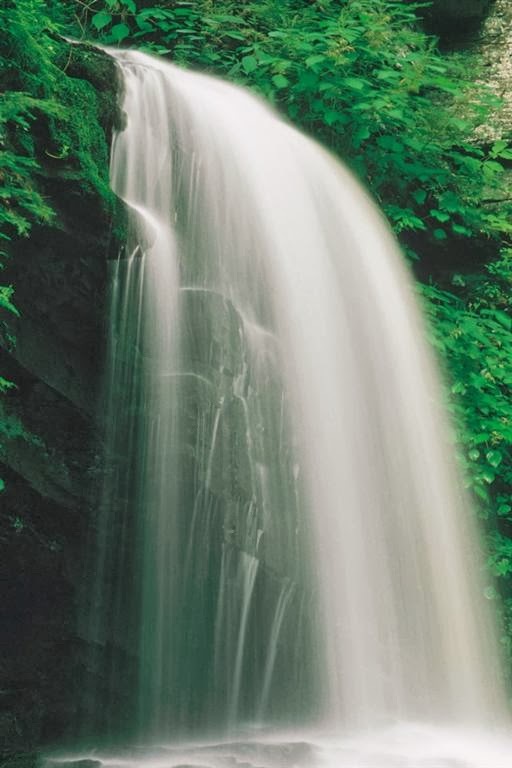 Along with being a great stress reducer, waterfalls can reduce distracting, and unpleasant noises! Small spaces? Not to worry, BlueWorld has all sizes to fit your space! Even gorgeous wall mounted, free-standing, and table top units. Everyone (in theory) uses soap whether for their hands, face or body. The effects of harsh chemical-laden city waters combined with drug store bars of soap are stripping your client's skin -- as you're well aware of. I just read an article on all natural soaps being on the rise as clients are more concerned with their overall health. Aside from having a quality selection of nourishing soaps in your retail line, it is important to consider the scents, essential oils and the effects of the ingredients on the skin. It's also to keep in mind popular scents, and having a few unique ones on hand for those clients who like the non-trendy things. Here are some of the most popular natural retail soaps that are always in high demand. These are insanely popular! These are made with 100% Certified Organic Coconut Oil, there are a ton of different options for scents/ingredients. From Awapuhi Seaberry and Tea Tree Spearmint to Lavender and fragrance free, there is something for everyone! From the same company that makes our best selling mud, these have extra virgin olive, coconut and palm oils along with no synthetic fragrances, colors or fillers. They are also paraben-free, contain no animal by-products or testing and smell amazing! Lucky Tiger® - Men's Grooming Products - Head to Tail Acne & Blemish Soap Antiseptic and antibacterial, this is great for guys who don't want to mess with too many products. Natural aloe vera helps hydrate and soften the skin. If you are familiar with this line then you already know how amazing these products are. Chock full of natural antioxidants, paraben and preservative free these cleansers gently yet effectively clean and hydrate the skin. The cucumber cleanser is amazing! Take a look at some of the other cleanser options as well! Sleep seems to be one of those things that takes the back burner these days. With work, school, family and more, the amount of time we sleep gets less and less. We all know sleep is essential for our health, it's important to remind clients that it is important for their skin as well. When we sleep, our bodies slow down to repair and regenerate itself. While we are dreaming of white sandy beaches and winning the lottery, our skin is able to increase the production of collagen; making getting quality sleep very important to the health and appearance of our skin. Do you go over your client's sleeping habits/patterns on their intake form? Are you checking in with them to see how they are sleeping? Explaining to your clients the importance of sleep in direct relation to healthy skin will garner a great conversation! You not only show them you are thinking of them as a whole, you also have a good opportunity to offer quality retail items. Depending on their sleep habits and needs, you can offer everything from relaxing essential oils, candles, sleep masks and music to help them unwind and get a good nights sleep. You can also take this time to offer sunblock, hydrating moisturizers and more! I must admit, I'm definitely intrigued by the latest new health trends that pop up every once in a while, whether it be just a fad or something that truly works. With a rise in fitness and healthy being the new black, it's really no surprise! Probiotics have always been a popular health commodity specifically known for maintaining the good bacteria in your stomach. What exactly is a probiotic? It's actually a microorganism that literally means "for life" that contains the good bacteria which helps to maintain stasis within the body. Generally speaking, when consumed, they offer a plethora of health benefits. Aside from balancing out the bad bacteria, they can help boost digestion and improve the immune system. 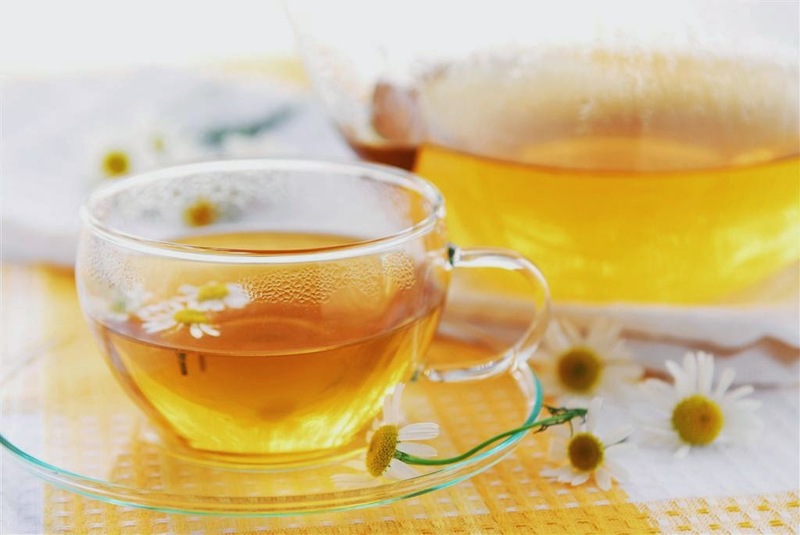 Did you know they're not only good for your stomach, but for healthy hair as well? They can actually help your hair grow longer and shinier, and even reduce the appearance of hair loss which can contribute to a healthier appearance. We have a great product that caters to the probiotic trend. 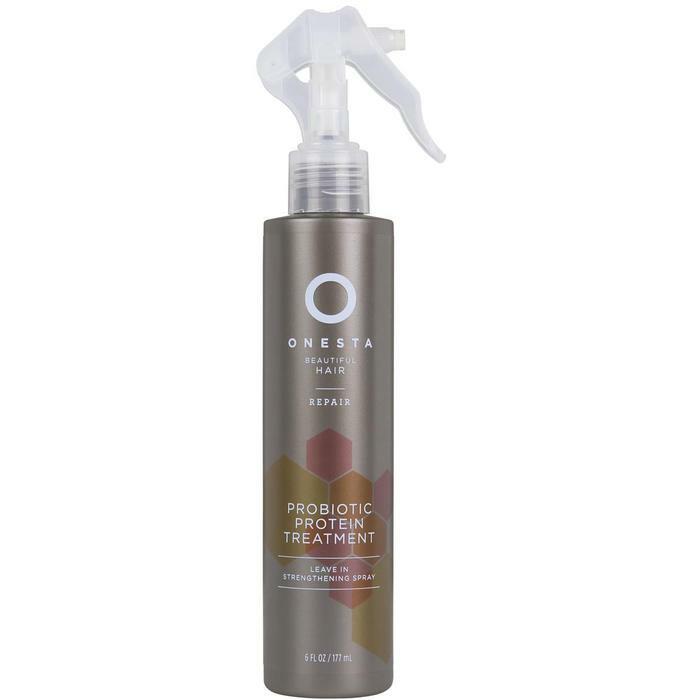 We just got in the Onesta Probiotic Protein Treatment here at Pure Spa Direct! It's a leave-in strengthening spray that brings probiotics to hair care, helping defend hair against damage from chemical treatments, environmental stresses, and styling practices. The cute spray bottles this treatment comes in are also great for retailing at your salon, and your health conscious clients will absolutely love them! 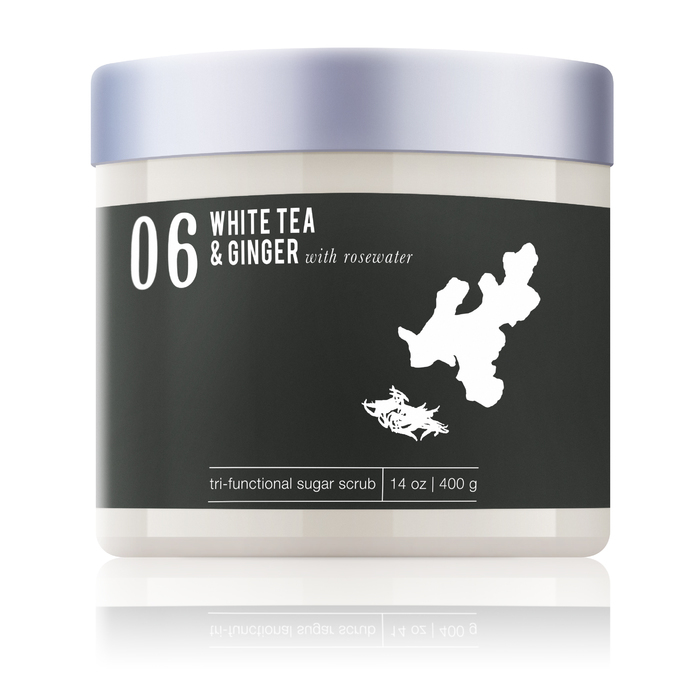 Why not consider adding a probiotic hair treatment to your menu?.. give your salon an edge! Not everyone gets excited about sanitation, cleaning or sterilizing things, I mean it's not my favorite part of the day but nonetheless it must be done. For sterilizing your implements, why not stock up on pouches so you don't have to think about it or worse - run out! Check out the bulk pack of self sealing sterilization pouches by Kleen. 4,000 pouches should give you a bit of time not to worry! Catch Clients, Not Their Germs! Almost every one I know is sick, or is working/living with someone who is sick. There are some nasty bugs out there getting hold of people and refusing to let go. Most people, a few days after antibiotics and rest start to feel better and slowly get back to their routines. Many also think a great way to really push the feel better effect is to get their nails done, hair done, a massage etc. 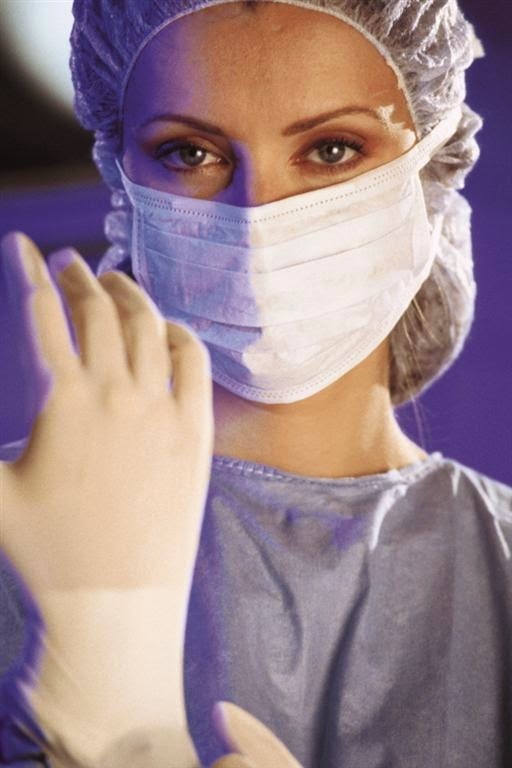 My theory---you can never be too safe when it comes to the spread of germs. Businesses can't shut down due to sickness and you can't do anything about sick clients coming in. Maintaining a clean environment is always a top priority, during the "sick" months it is vital! Stocking up on your regular disinfectant to spray your implements and work stations is a good way to ensure germs don't have a chance! Also, keeping bottles of hand sanitizer on work stations, bathrooms, waiting areas...anywhere a client can see it will also help (think safety in numbers!!!) People may not think about carrying it or even using it, however if it is in their line of sight they are more likely to take advantage of it. Don't let germs this season take over your business! Prevention is key! I just read an article on a study done by the Johns Hopkins University in Baltimore, Maryland, on how mindful meditation programs help reduce depression, anxiety and pain. Many people think of meditation as a means to relax, unwind or balance out in some aspect. It's becoming more and more popular in the practice of helping clients with pain issues. Mindful meditation programs can be incorporated to many different fields in this great industry. 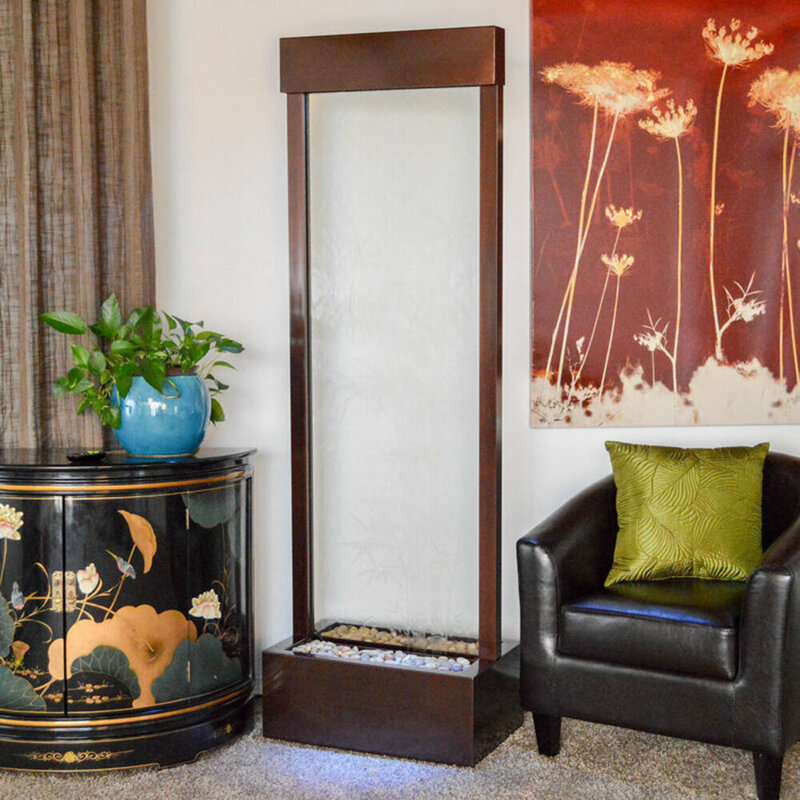 If you don't already have a meditation room set up, you can offer meditation classes on certain days and block out a room for that purpose. You can lead group sessions literally anywhere in your office that you can comfortably fit people. The beauty is that aside from someone to lead the meditations and participants, you don't need to spend an arm and a leg on products to make it effective. This may be one of the best products to come along. Forget essential oil diffusers, candles, plug ins or sprays (and it's more cost effective! )...you can fill any space with scents created by master perfumers from Europe. Hand picked for the spa industry, the scents are not perfumes or oils but essences. Think about your own experiences with scent memory and take a look at how this product can help create an undeniable link between your clients and your business.